Welcome to Sunlast Metal online. 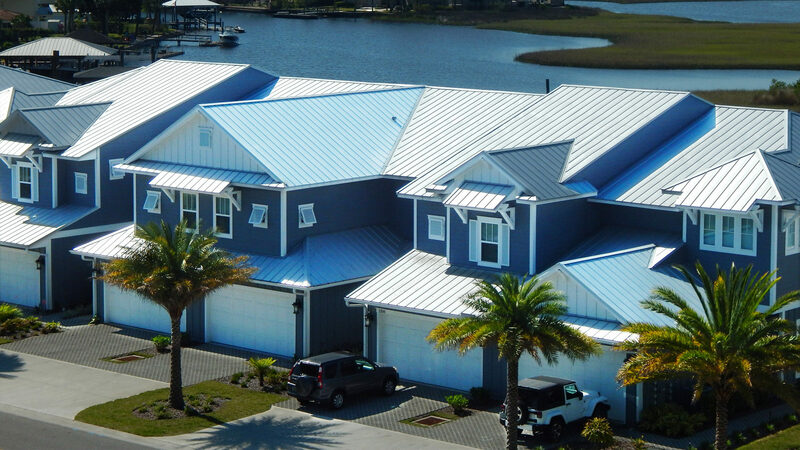 We are Florida's Premier Metal Roofing Manufacturer. We pride ourselves in providing our customers with excellent customer service and value in every project we undertake. 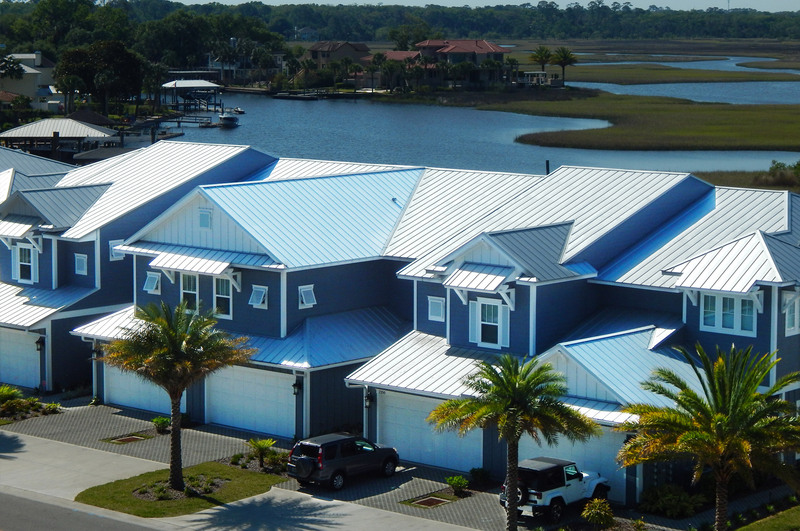 Standing Seam RoofSunlast Metal provides our customers with quality metal roofing products for their residential, commercial, and industrial needs. We offer direct sales to roofing distributors and contractors throughout the world. By using products from Sunlast Metal, you can rest assured that our products are tested and are in compliance with Florida's most stringent guidelines. 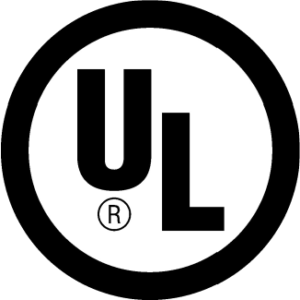 We ensure our products are in compliance with the latest guidelines through our innovative testing program. 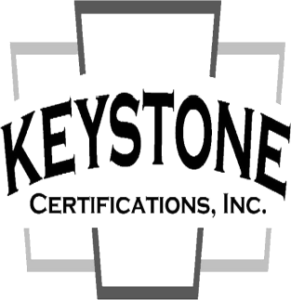 Our products and panels systems are in full compliance with all state-wide product approvals, as well as most of our profiles have Miami-Dade County product approvals. 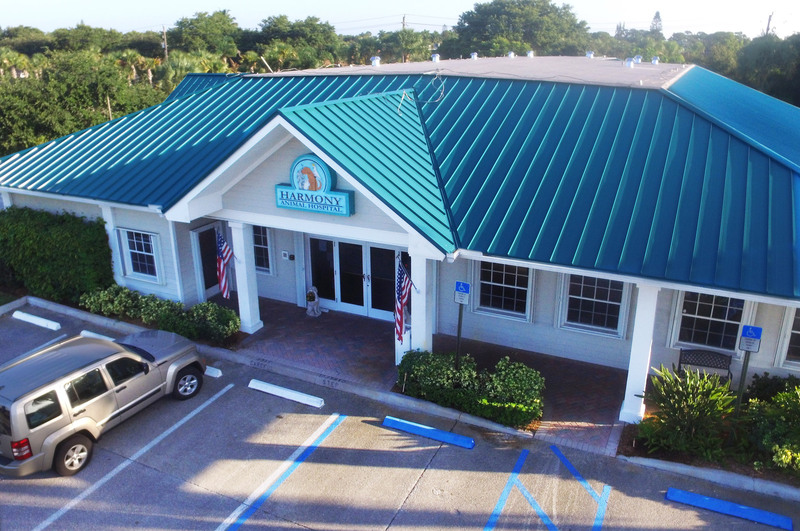 Our Key West Series metal roofing panel is a 5-V Crimp (5V) panel that offers our customers with the ability to cover a large span with minimal materials. Our Stuart Series (1" Nail Strip), Palm Beach Series (1.50" Mechanical), Miami Series (1.75" Snap Lock) and Orlando Series (2" Mechanical) panels are standing seam roof systems with concealed fasteners to allow for a much cleaner appearance. At Sunlast Metal, we are constantly adding new, innovative products to improve our Product Line. Unlike some of our competitors, we take pride in manufacturing our metal roofing panels with only metal of the highest standards, so our customers can rest assured knowing that the materials used for their installations will be of the quality that is expected from their clients. At Sunlast Metal, our customers are our first priority. As we continue to grow and expand, we appreciate customers' comments and recommendations. Our company offers over 125 years of combined metal roofing expertise that allows Sunlast Metal to better serve all of our customers' needs.